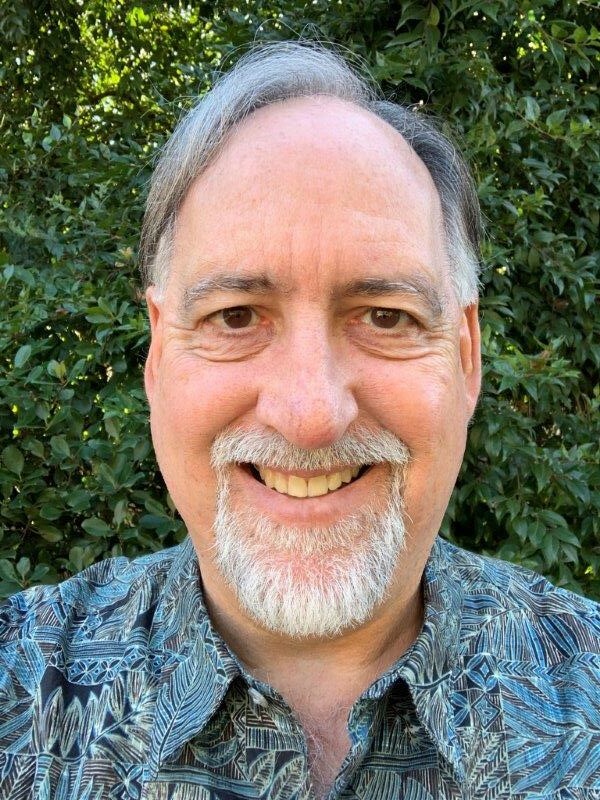 HONOLULU – The Hawaii Department of Agriculture (HDOA) has announced the selection of Kevin Michael Hoffman, Ph.D. as the administrator for the Plant Industry Division and as the State Plant Regulatory Official (SPRO) effective January 16, 2019. Dr. Hoffman is an entomologist who has worked for the California Department of Food and Agriculture (CDFA) for the past 24 years and for the past year served as the branch chief of the Pest Detection/Emergency Projects Branch. Since 2000, he has also served as a technical advisor to the United Nations on issues of fruit fly identification, management, control and regulation for developing countries. “I look forward to working with the State of Hawaii and its stakeholders to protect Hawaii’s agricultural industries, urban landscapes, and native plants from the harmful effects of invasive plant pests,” said Dr. Hoffman on his appointment. Dr. Hoffman received a bachelor of science degree in biology and chemistry from Bowling Green State University and his master’s degree in entomology from Ohio State University. He earned his Ph.D. in entomology from Clemson University in 1992. He has also authored 21 reviewed publications on insect identification, biology, and invasive species management. As administrator, Dr. Hoffman will oversee operations in the Plant Industry Division, which includes the Plant Quarantine, Plant Pest Control and Pesticides Branches. As designated by the National Plant Board, the SPRO is the state’s lead person responsible for overseeing pest detection and regulatory activities between government agencies and coordinates the state’s initial emergency response if an exotic pest is detected. Attachment: Photo of Dr. Kevin Michael Hoffman Ph.D.